Pawn your Breguet Watch! 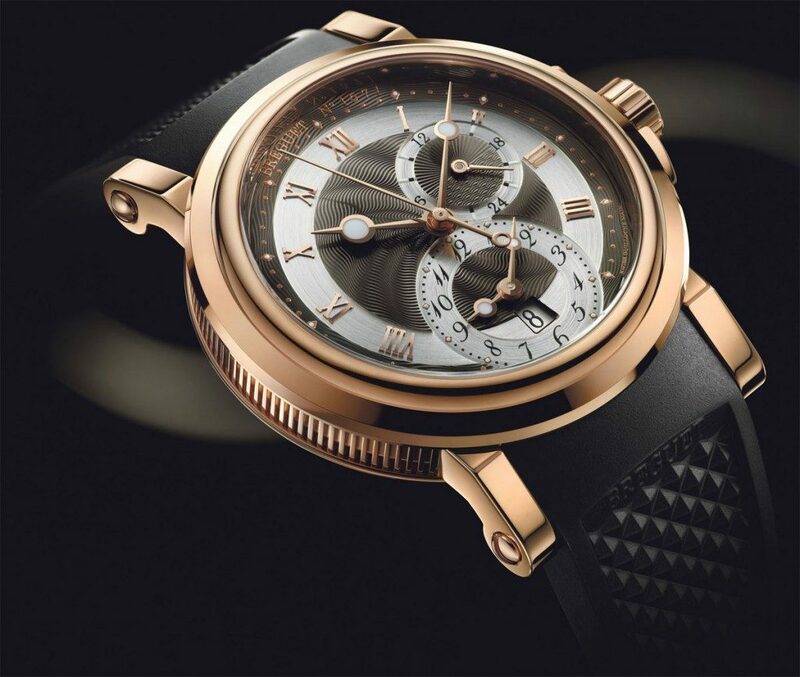 We offer Loans on Breguet Watches! If you are considering a loan and wondering “Should I pawn my Breguet watch”, why not approach New Bond Street Pawnbrokers who specialise in loans on Breguet watches and other luxury goods? Our experts have deep knowledge of classic pieces, and will be able to appraise your Breguet watch accurately, taking into account current trends and the latest auction results, and offer you a fair loan based on its value. The procedure to pawn your Breguet watch at our store in London is straightforward and professional. To get the process underway, you can contact us by completing our contact form or calling us on 020 7493 0385. We can then make an appointment for valuation where we will look at the model you have, its condition, how rare it is, its age, the current market desire for such a piece and documents supporting its provenance. Once the value has been determined, the loan amount reflecting this and terms will be agreed and you will receive your loan by bank transfer. It really is that simple. If you are already an owner of a Breguet watch, congratulations, as you have in your possession a highly desirable and classic piece. They are regularly sold at top auction houses around the world and considered an iconic timepiece with lasting appeal. Swiss watchmaker Abraham-Louis Breguet began manufacturing his watches in Paris in 1775, and it wasn’t long before his innovative timepieces impressed influencers such as Queen Marie Antoinette and King Louis XVI. Other champions of this iconic brand through time include Napoleon, Queen Victoria and Winston Churchill. The business remained in the family until the late nineteenth century, while today production of the watches has moved to Switzerland. Without doubt, Breguet watches have earned their place in history, not only for their attractive, distinctive appearance, but also for their quality and innovative features. What makes my Breguet watch special? Remember that there are a number of factors that will enhance the value of your piece and influence the value of loans on Breguet watches at our shop in London. Pristine watches kept in their original packaging will, of course, present in excellent condition but it is understandable that wearing such a beautiful timepiece can be irresistible. In this case, our experts will give a thorough and fair assessment based on the outside appearance as well as the inner workings. As the story began in 1775, it’s possible that you may have a rare early piece with a high value. A Breguet Perpétuelle self-winding model sold at auction in May 2016 for £2.35 million, with a story to tell. In 1800 it was sold by Breguet to a general working for Napoleon, changing hands a number of times over the years until it was most recently bought by a Swiss museum for this breathtaking price. It stands to reason that certain rarer models or limited editions will be more desirable and attract a higher value. The Breguet Tradition GMT Manual Wind 40mm, the Breguet Classique Chronograph and the Breguet Classique Perpetual Calendar are all examples of particularly sought-after models that could fetch you a very high value. Evidence of the “provenance” or history of your watch will help our experts more accurately assess its true value. Having the original packaging, receipt, guarantee and service history will help you achieve a good valuation for your cherished timepiece. If you are still thinking “I should pawn my Breguet watch in London” then contact the experts at New Bond Street Pawnbrokers for a friendly, discreet and professional service. With over 25 years’ experience and in-depth knowledge of the current market, our specialists are perfectly placed to give you an accurate valuation to release cash against your Breguet watch. For more information on services provided by New Bond Street Pawnbrokers please watch our video here and read about the loan process here.